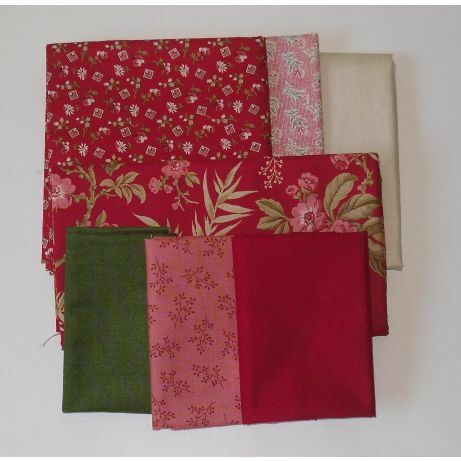 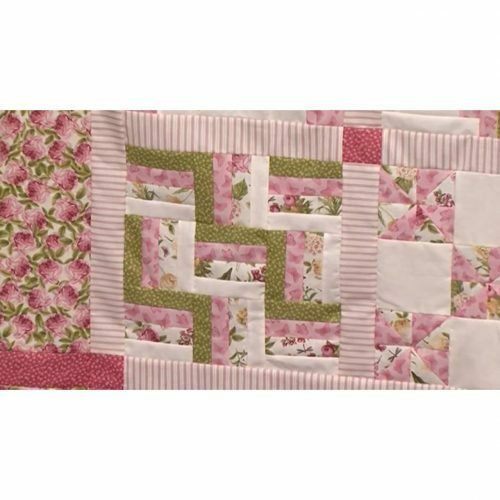 Similar but different – you just rearrange the units.- and Jacobs Ladder makes a wonderful quilt in its own right. Similar units for both these blocks but by rearranging them within the 9-patch you get a completely different look. 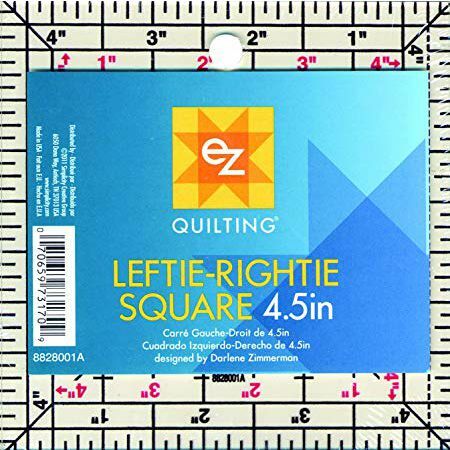 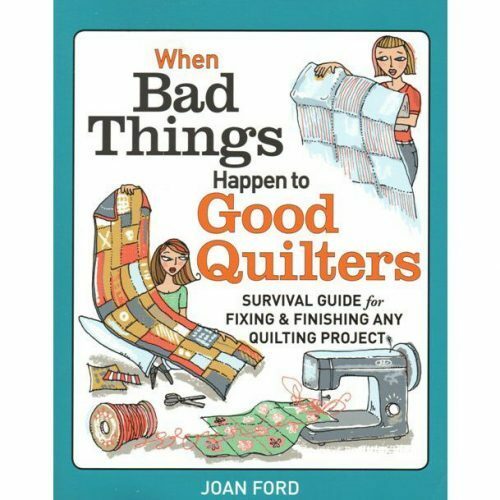 We continue to build on the skills you have already learnt; there are half square triangle units that you sew and then trim back to help you with precision patchwork and also make some more 4-patch units; Again you get a reminder of how we can sew lots of these quickly and easily with strip patchwork – again using the rotary cutter to give us complete accuracy. 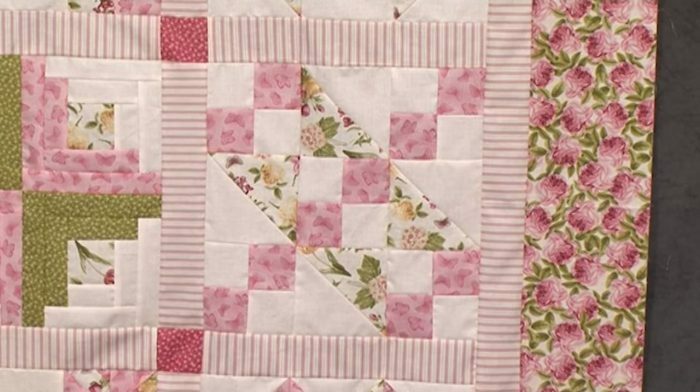 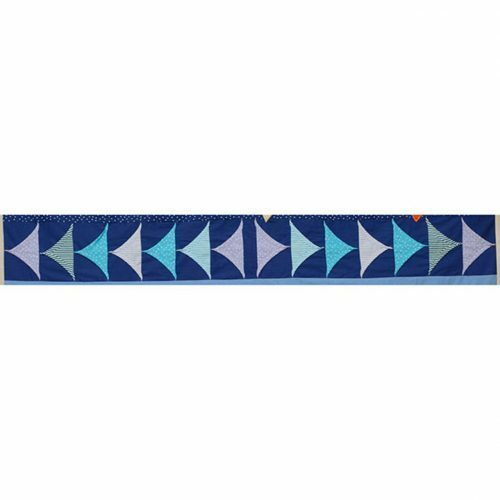 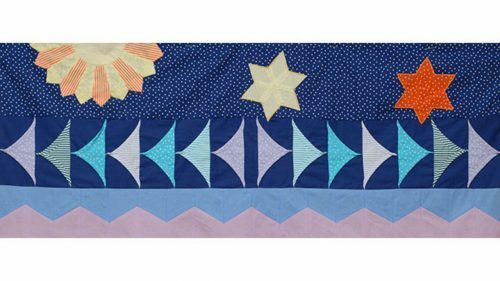 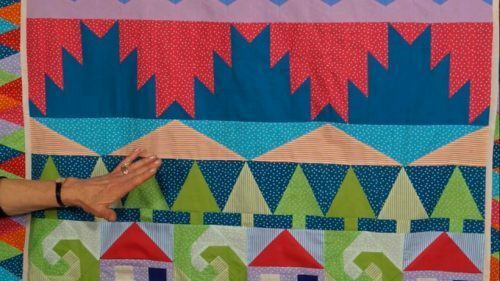 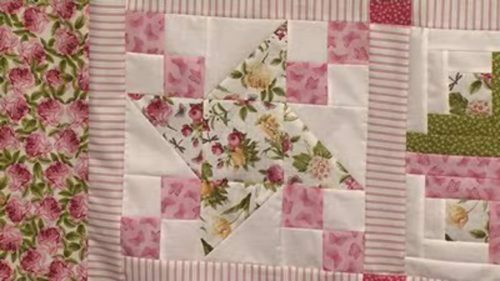 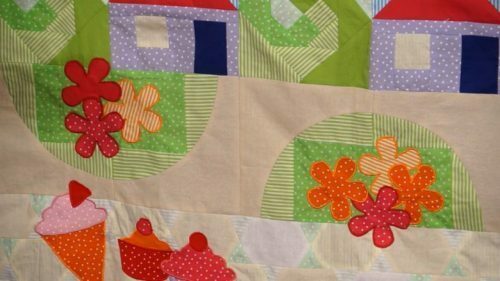 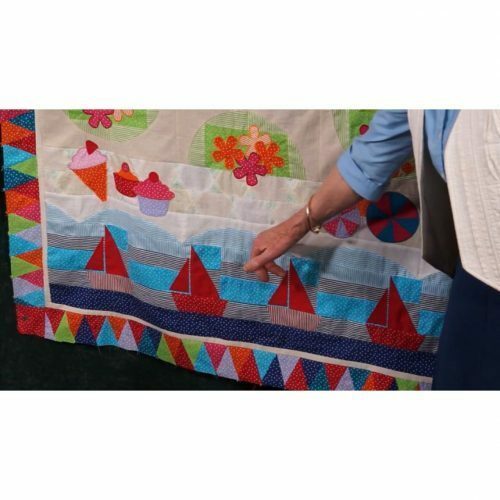 The Jacobs Ladder block is a great block for using as a centre for a medallion quilt – you make just 4 and then set the pattern in a diamond format. 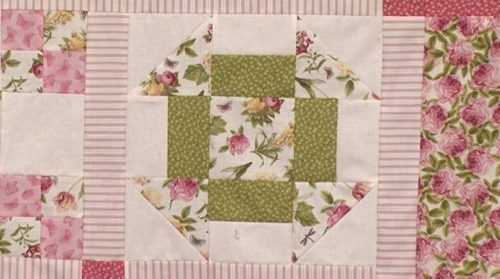 It would also be quite beautiful if you increased the size of each of the units to 5″ finished to make each block 15″f instead of 12″f.